Do you want to realize your children’s dream? Do you have the Peter Pan syndrome and would you like to be a child again? Do you want to live a fairy tale with your partner? Do not miss the chance to visit at least one of the best theme parks in the world, where light, colour, fantasy and adrenaline mix! Legoland is located near Billund Airport. This park is divided into nine thematic areas that you can explore travelling on exciting trains, boats and roller coasters. Younger guests can have fun at Duplo Land. In the Imagination zone you will live incredible 4D adventures, and will travel in a submarine among the sharks. At Logoredo Town you will discover the Wild West, while in the Knight’s Kingdom roller coaster you will face a huge dragon. 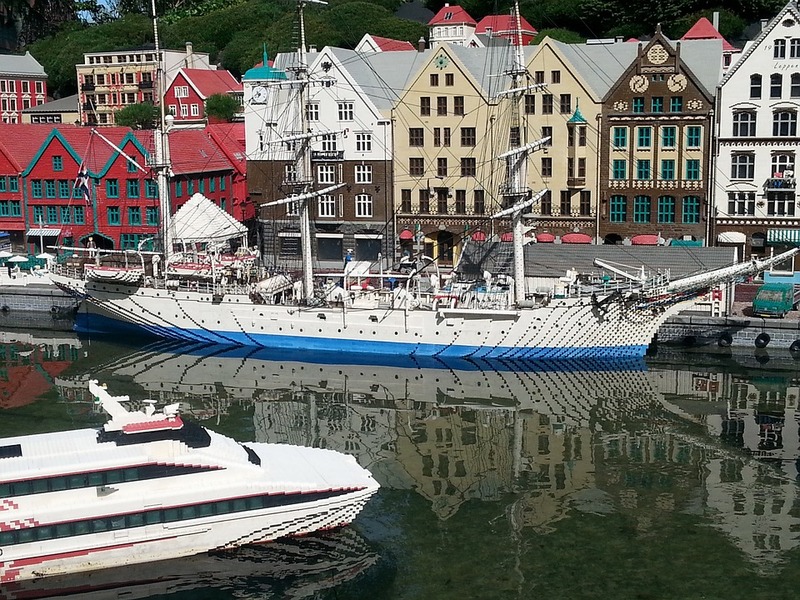 Mini land is a real miniature world made of Lego bricks. Adventure land offers the most thrilling roller coasters. Explore Pirate land, the ice and fauna of Polar land and the new Ninjago world! If you are a big fan of Lego, do not miss the chance to sleep in one of the colourful rooms of the Hotel Legoland. 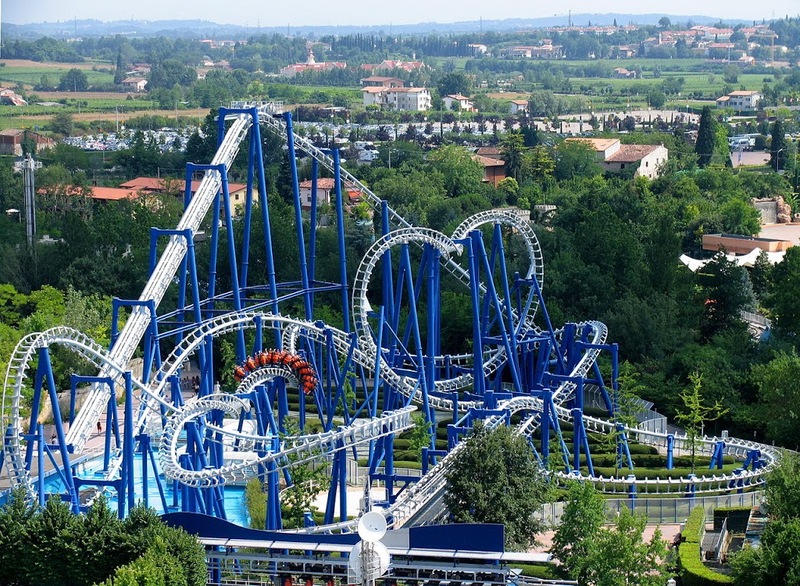 Gardaland, in the province of Verona, is famous throughout the world. It offers attractions also in the evening (Night is Magic), in winter and for Christmas (Gardaland Magic Winter). 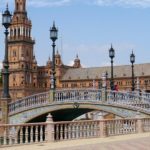 Here you can find thematic areas with attractions for all ages (divided into fantasy, adventure, adrenaline) and the most breath-taking roller coasters (such as the famous Magic Mountain, Blue Tornado or the recent Oblivion, a vertical fall). The new Kung Fu Panda area has been inaugurated in 2016. Fantasy Kingdom is dedicated to children. 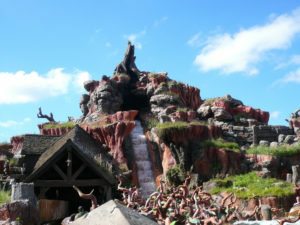 The park has several theatres and offers shows on different themes and with various special effects. Nearby there is Gardaland Sea Life Aquarium (with separate entrance), home to about 5,000 species of animals. It is located in Emilia Romagna in the province of Ravenna and includes a theme park, divided into seven areas, and a water park (Mirabeach). Here you can find attractions for all tastes, ages and for different degrees of courage (peaceful, moderate, extreme!). Bimbopoli and Dinoland are dedicated to children. You can then venture into the attractions of Route 66, Adventureland and Wild West Valley, or enjoy the view from Eurowheel. If you love the thrill and adrenaline do not miss iSpeed ​​and Katun. Disney World in Orlando (Florida) is divided into four theme parks (Magic Kingdom, Epcot, Disney’s Hollywood Studios and Disney’s Animal Kingdom) and two water parks (Typhoon Lagoon and Disney’s Blizzard Beach Disney). Magic Kingdom, with the famous Cinderella Castle, is the most visited one. It is divided into six lands: Main Street, Tomorrowland, Fantasyland, Frontierland, Liberty Square and Adventureland. Along its path it offers shows, meetings with the most beloved Disney characters, attractions of all kinds, rides and roller coasters (such as the famous Splash Mountain) that take you to explore amazing worlds: the jungle and unknown lands, the world of pirates of the Caribbean, the wild West and the Grand Canyon, the mines of the seven dwarfs and much more! Epcot celebrates technology and innovation, scientific discoveries and space travel. Enters the Spaceship Earth, a huge silver sphere, and prepare to travel back in time and space, and to tour the world in miniature. Do not miss Everest Expedition roller coaster in Disney’s Animal Kingdom! To enjoy the park and at the same time to relax with all amenities you should look at our offers at the Hotel B Resort & Spa (4 stars) located in the surroundings. 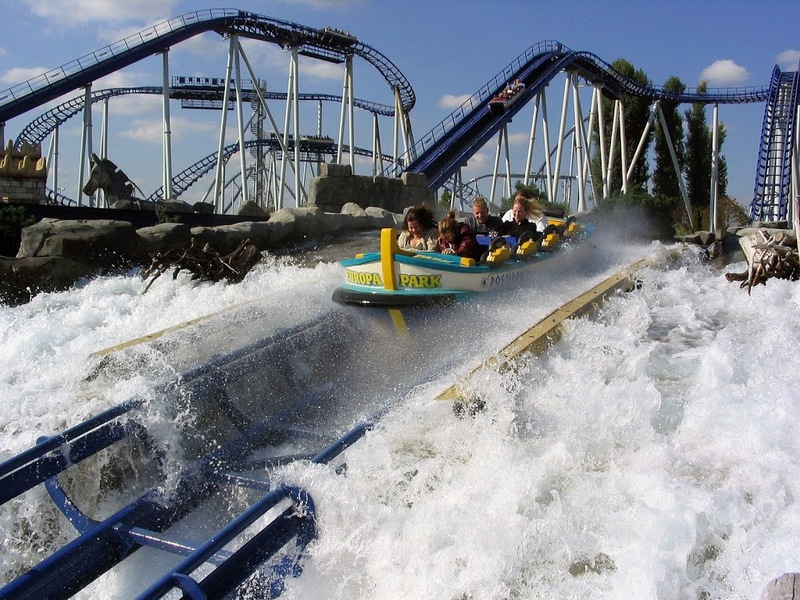 Europa Park is located in Rust, Germany (not far from Freiburg), and it worthily competes with Disneyland Paris. It offers a hundred attractions (including 12 roller coasters) and live shows for all ages. It includes 17 thematic areas, and 14 of them are related to the uses and customs of different European countries. You will travel on board a steamer or a raft, face the maze of giant slides, discover ancient Greece on board Poseidon roller coaster. 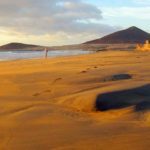 Or you can refresh yourself with Fjord-rafting and discover Scandinavia, observe Iceland by wooden roller coasters, and much more! The most recent thematic areas are “Arthur- In the Minimoys kingdom” (inspired by Luc Besson’s movie “Arthur and the Invisibles”) and “Ireland – The world of children” (opened in 2016). 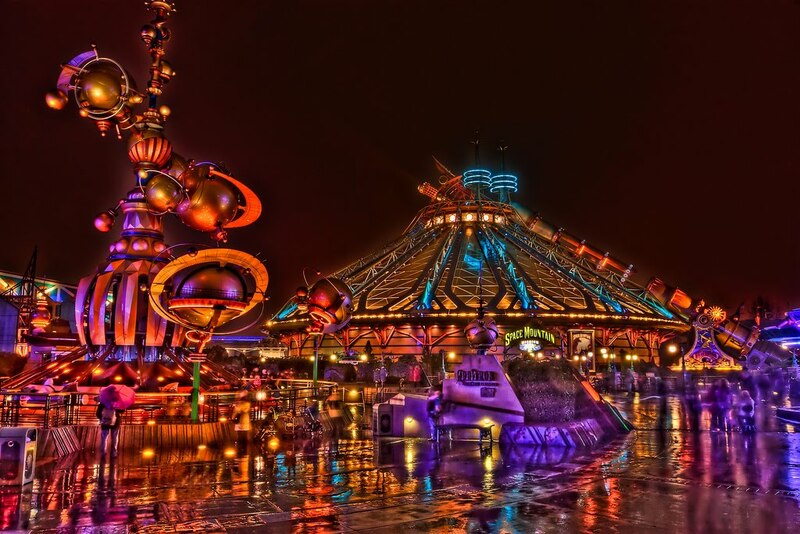 Disneyland Paris is the most famous amusement park in Europe and one of the best in the world. It consists of two theme parks: Disneyland Park and Walt Disney Studios. Disneyland Park is divided into five thematic areas, each full of attractions: Main Street USA, for discovering the American cities in Walt Disney’s times; Frontierland where you will experience the Wild West and the story of Pocahontas; Adventureland with its rides and roller coasters inspired by Aladdin and Pirates of the Caribbean. Fantasyland, where you enter the castle of Sleeping Beauty and meet your favourite Disney characters. Discoveryland is dedicated to the future, the discoveries and the space. Walt Disney Studios shows the film sets of the most beloved stories, and includes much adrenaline attractions for adults, like the Tower of Terror, a free-fall ride. For your stay at Disneyland Paris we suggest the Hotel Relais Spa Chessy Val d’Europe (4 stars), which provides a free shuttle service to the park. – At Legoland more than 60 million Lego bricks have been used? – Gardaland is the most visited amusement park in Italy with 3,000,000 tickets sold each year? 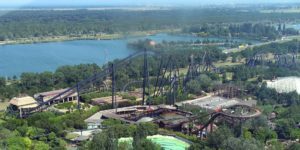 – In Mirabilandia the Divertical water coaster is the highest in the world? – Magic Kingdom Disneyworld is the most visited theme park in the world with about 18 million visitors a year? 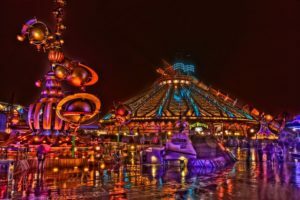 – Disneyland Paris is the most visited amusement park in Europe with about 15 million tickets sold each year? – Europa Park is the second most visited park in Europe after Dineyland Paris?